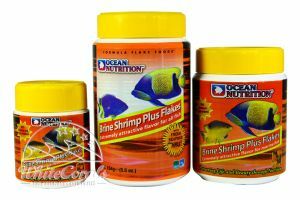 Ocean Nutrition was established in the year 1982 in San Diego and since then has made its mark worldover as the manufacturer of premium-feed stuff for tropical sea- and freshwater. 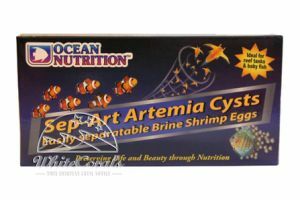 The requirement of the company is to produce nothing less than the freshest and the highest quality feed mixtures for marine ornamental fishes and thus ensure an ideal nutrition bearing in mind the natural feeding patterns of fishes. 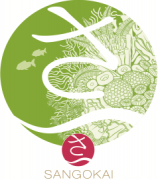 In order to achieve this, Ocean Nutrition processes the fresh ingredients for the ornamental fish feed directly to the supply sources so that their high quality is maintained.? 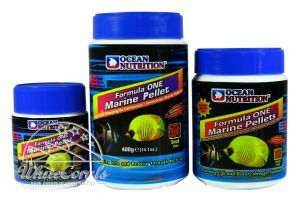 The most popular feed types of Ocean Nutrition for marine ornamental fishes is Formula One and Formula Two series. 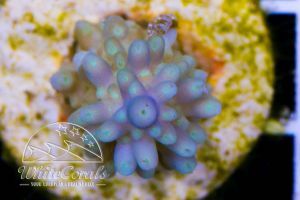 Both are available as pellets in sizes S and M. Formula One pellets are an allround feed for all marine ornamental fishes, while Formula Two pellets are used specially for the algae-eating ornamental fishes. 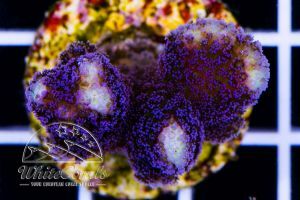 The pellets of both types are moist and soft and appears very much like the natural feed animal. 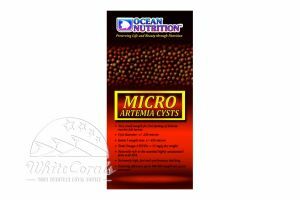 In order to preserve the valuable ingredients, Ocean Nutrition feed is packed airtight in an imprinted aluminium bag with nitrogen. 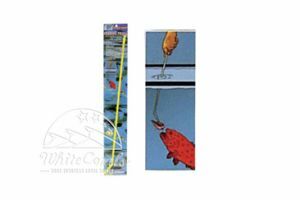 The focus of near-nature products is to provide the best health, vitality and colourfulness to the fishes. 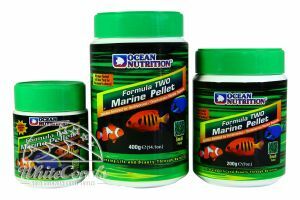 The special mixture of Formula One and Formula Two is available not only as pellet feed but also as flake feed. 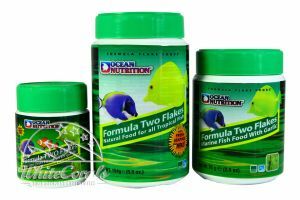 The Formlua Two flakes like the Formula Two pellets are enriched with high –quality algae, fresh garlic and other tasty ingredients. 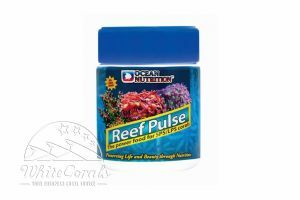 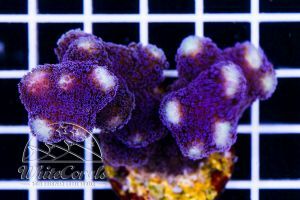 This produces a delicious aroma for the marine ornamental fishes and makes the feed mixture attractive. 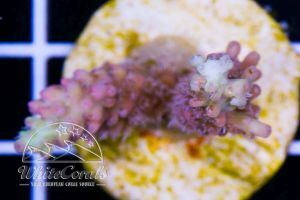 Another flake feed for ornamental fishes are the Brine Shrimp Plus flakes which are planned as allround feed with specially attractive flavour. 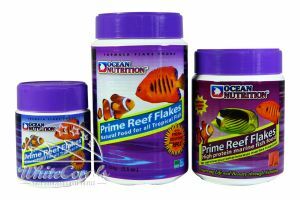 The Prime Reef flakes are distinguished due to its particularly high protein content. 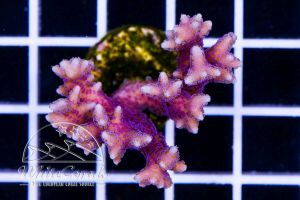 Many algae-eating fishes like tang or surgeonfish , angel fish, wrasses prefer actual marine algae as algae. 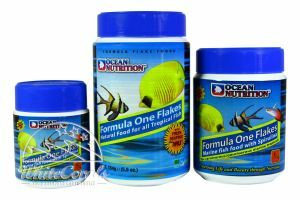 Here Ocean Nutrition provides the suitable products. 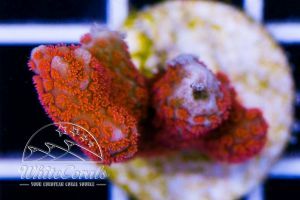 There are three attractive products brown marine algae, red marine algae and green marine algae. 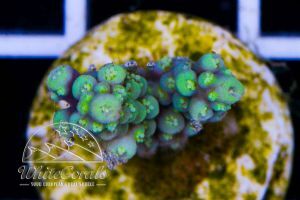 The algae are enriched with garlic which further boosts the antibodies of ornamental fishes. 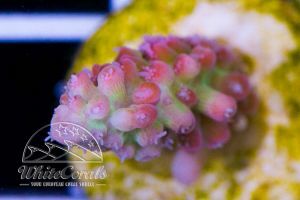 All algae feeds are available in 12 gram, 30 gram or bulk packing with 50 sheets. 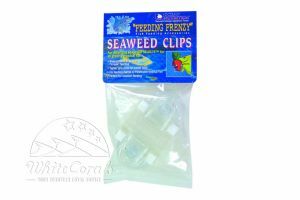 The Ocean Nutrition feed clips with net and the algae clips allow an easy and secure mounting of algae sheets in the aquarium. 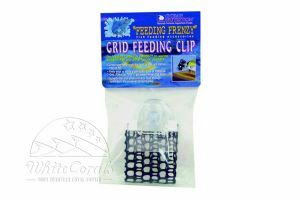 In our extensive product range of the most popular feed mixtures of the American premium-manufacturer, you will definitely find the best for your darlings. 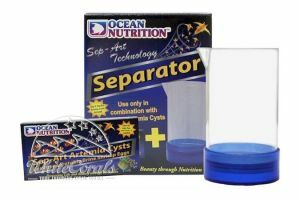 You can order both the tasty Allrounder as well as specific innovations like the Sep-Art Artemia cysts online conveniently from home. 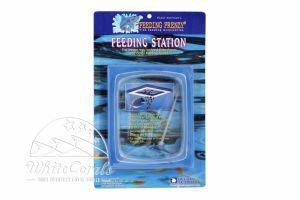 Practical accessories like the Ocean Nutrition feed pin or the Ocean Nutrition feed station further simplifies the health-conscious feeding of your ornamental fishes. 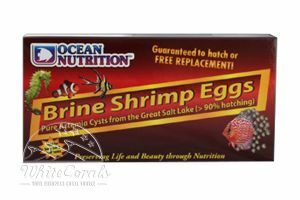 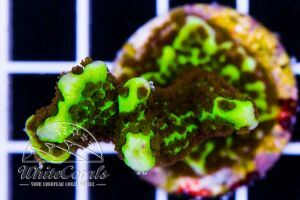 Now test Ocean Nutrition and feel the difference from the conventional feed types!